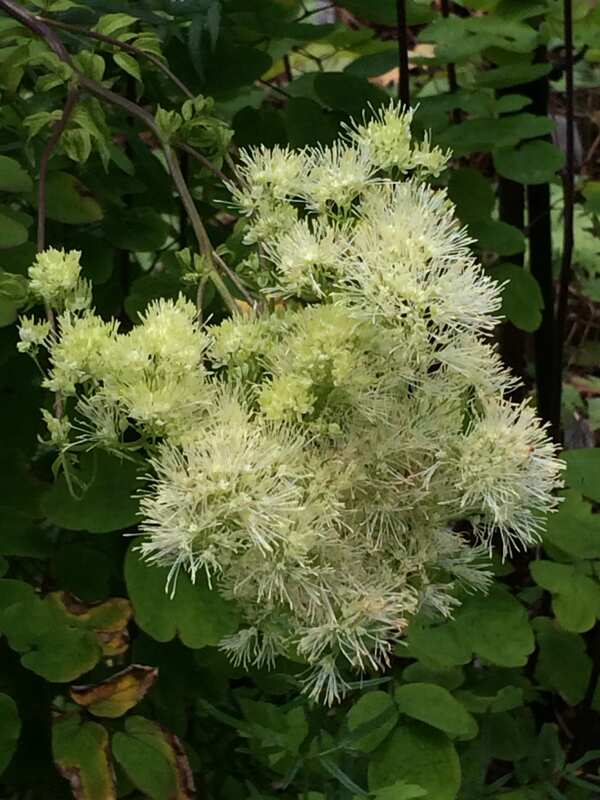 This is a meadow rue which gives great vertical accent for the garden border. It has gorgeously scented summer flowers of creamy-yellow, which smell just like roses. The foliage is compact and the plant is easy to grow as well as pest and disease resistant. A must have architectural plant. It stands tall and doesn’t need staking. Organically grown in peat free compost. Very little needed. Remove old foliage in late autumn or early spring. Divide in spring or collect seed and sow immediately.